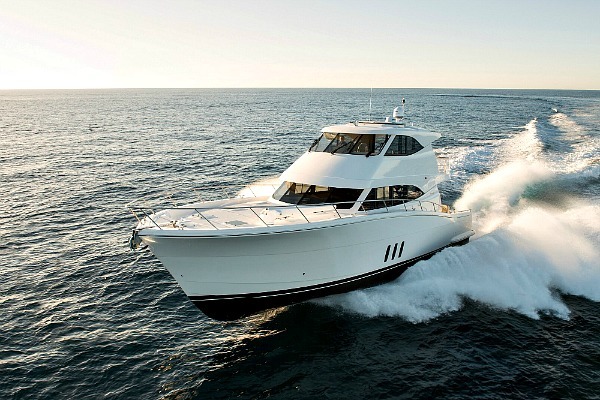 Maritimo is inspired by a lifelong passion for performance. Crafted by hand in Australia, these luxury motoryachts are built with integrity and innovative design that stands the test of time. 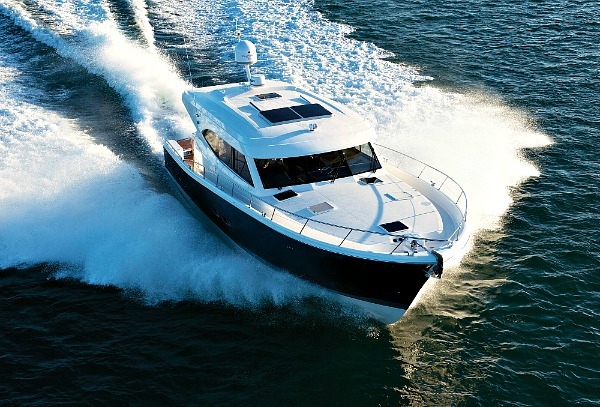 No other cruiser looks, feels or performs like a Maritimo. It simply manages to be both timeless and ahead of its time. It truly is oceans apart. 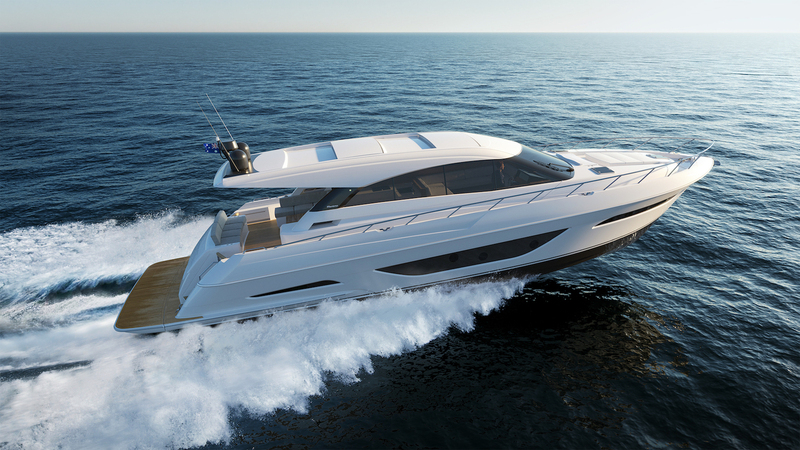 From the awesome power of twin diesel engines to the swathe of lavish appointments, everything aboard a Maritimo has been designed with one thing in mind – long range luxury cruising.